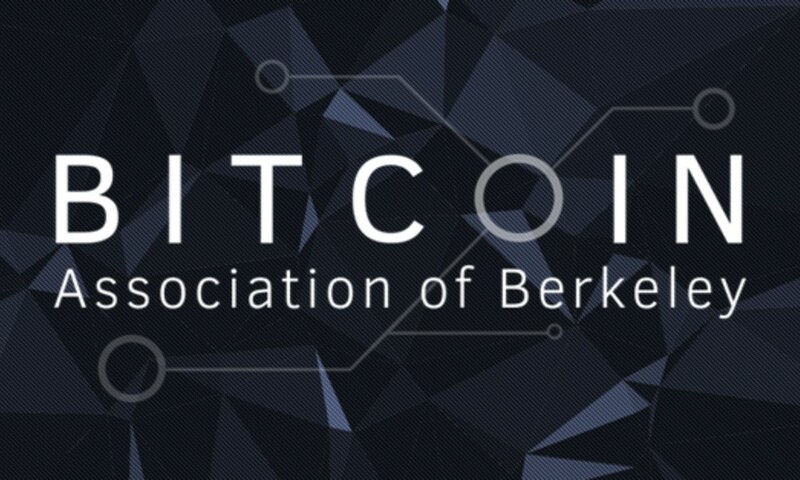 In October 2016, the Berkeley Bitcoin Association, a group of about a dozen members, founded Blockchain at Berkeley, an organization dedicated to becoming the blockchain hub of the East Bay. They also debuted the world’s first undergraduate university-accredited blockchain course, Blockchain Fundamentals, taught to about 50 students. Alongside Blockchain at Berkeley’s education team grew a consultancy that aimed to bridge the gap between geeky bitcoin enthusiasts and technovative early-adopters in the industry to develop Proof-of-Concepts for disruptive blockchain use cases. Since then, as a result of other ambitious B@B members, R&D and Design departments have also emerged. From 2016 until today, Blockchain at Berkeley has grown into a group of about 100 diverse and talented students: consultants, designers, developers, educators, and researchers all passionate about blockchain technology. Throughout the years, we have kept our entrepreneurial spirit, constantly learning and pushing each other to succeed. We recruit bright individuals from the university, equip them with the tools to succeed, and foster a culture that unites us as a community and drives innovation. Education’s mission is to learn by teaching and offer accessible and open-source world-class blockchain education to everyone, free of charge. R&D is leading an open-sourced collaborative initiative called the Open Blockchain Research Lab to spearhead innovation in the decentralized systems space and develop the foundational technologies that blockchain will need to succeed in the long run. As a group of inquisitive visionaries, we aim to make blockchain more accessible to everyone through the use of design. Re-thinking the UI/UX of many platforms and using graphics as a tool of communication, we hope to break barriers in the blockchain space. We aim to facilitate the mass adoption of blockchain technology by working with clients to build out technical Proof Of Concepts for blockchain-based solutions to existing problems. We provide our clients a world-class team of software engineers and business consultants, along with educational resources and expertise you can’t find anywhere else. Through the passion and dedication of team members from Blockchain at Berkeley, the organization has gone a long way in defining a new industry standard for blockchain education, research, and consulting. Because of their tireless efforts and the support of our general community, Blockchain at Berkeley has quickly become the largest and most active university-based blockchain organization in the world. Each year, our work is outlined in our annual State of the Ledger. Check them out below. CESC explores the economic security aspects of blockchain protocols, including game theory, incentive design, mechanism design and market design along with other topics related to crypto-economics security, and to foster collaborations among researchers and practitioners working on these topics. Fourthstate Labs aims to solve blockchain’s scalability using Plasma; a scalability solution that allows decentralized applications to move transactions off of a root blockchain. Mechanism Labs conducts blockchain based research experiments in the domains of distributed consensus, scalability, and usability. She(256) is a movement dedicated to increasing diversity and breaking down barriers to entry in the blockchain space. Partial f is decentralizing traditional financial infrastructure to allow for truly global markets to bring about greater transparency and participation in the financial system. Exasys aims to capitalize on IOT Data using blockchain technology. d.rect offers an Ethereum-based protocol and an off-chain software product that allows carriers to exchange roaming records in truly real time; that puts us four hours faster than the industry standard (thereby preventing fraud), and enables previously-impossible value-added services for roaming like analytics and partnerships. The Blockchain campus connects universities from around the world with their educational resources and professional advising programs.